. happisis . : MIDNIGHT HAPPI FACTORY ONLINE STORE IS BORN! Woohooo! I am so proud of myself! No, not because I could finished those 12 slices pizza in one go or that 600grams ramen! 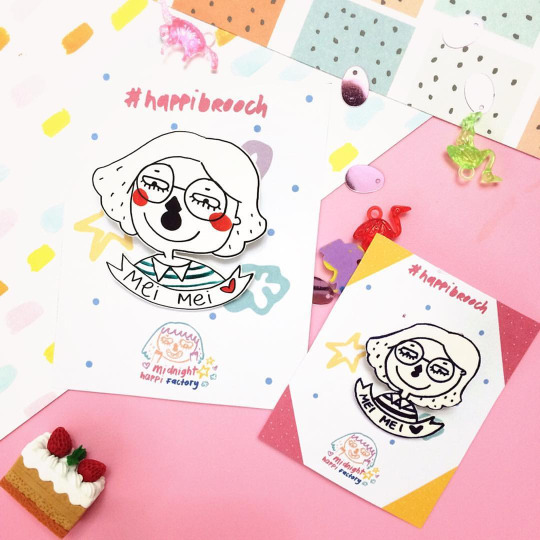 But I finally have my own ONLINE STORE!!! WOOOHOOO! *clap clap clap. I've been wanting to do this from ages ago! But never have the confident to do so. Thanks for all the encouragement from my family, my stupid sweet sweet lovely fiance, close friends and even strangers! I will do better everyday! I will keep on trying my best to achieve that chunk of dream! If you are curios what I am selling, eventho I don't think anyone is reading this. 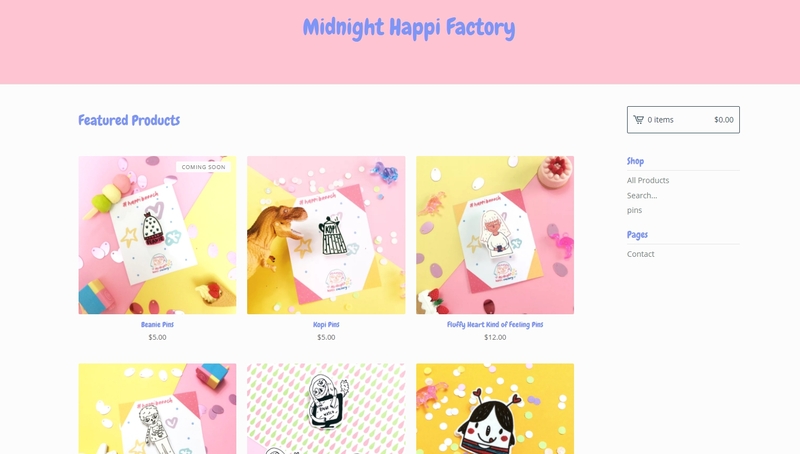 Please go to http://midnighthappifactory.bigcartel.com/ my super own MIDNIGHT HAPPI FACTORY ONLINE STORE. 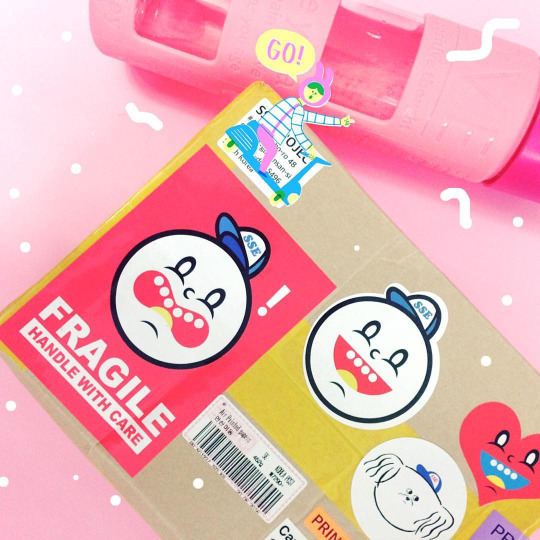 Free shipping to Singapore!! !